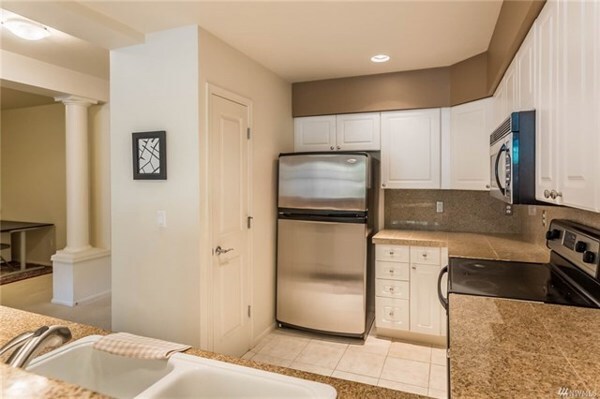 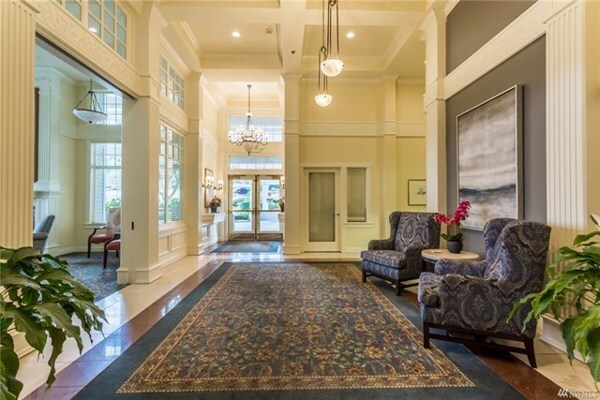 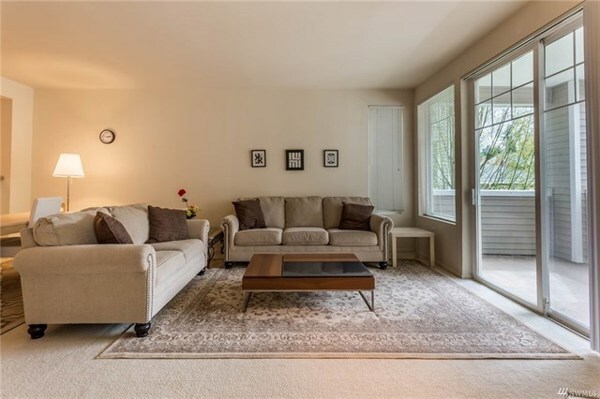 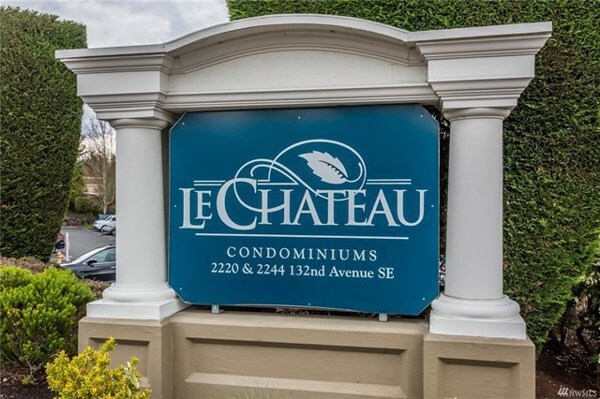 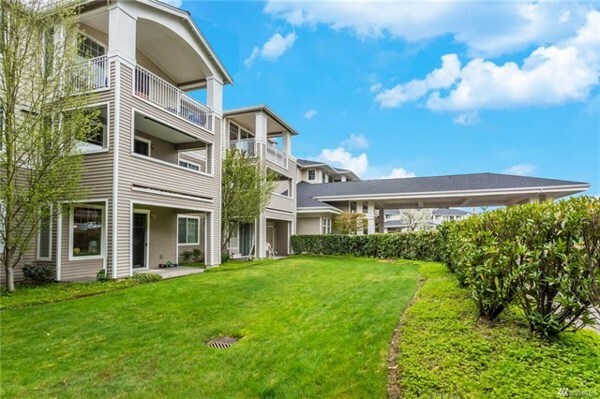 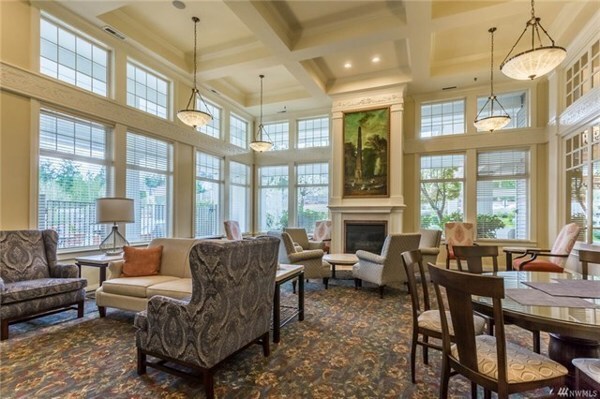 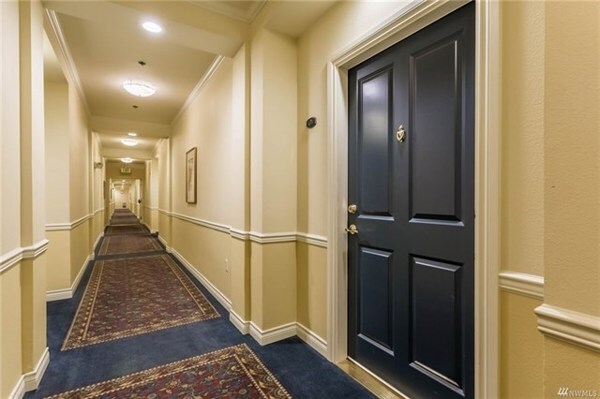 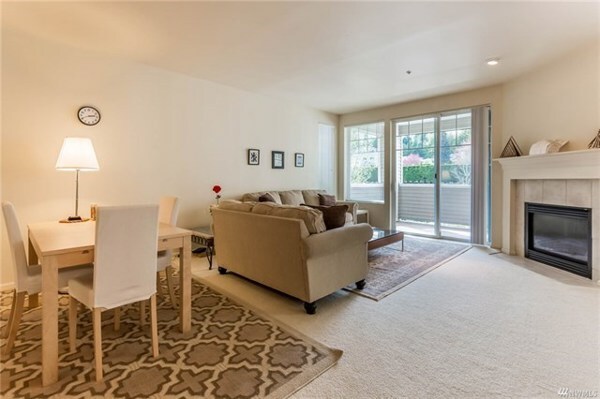 Luxurious Le Chateau Condo centrally located 5 min to downtown Bellevue, 15 min to Seattle. 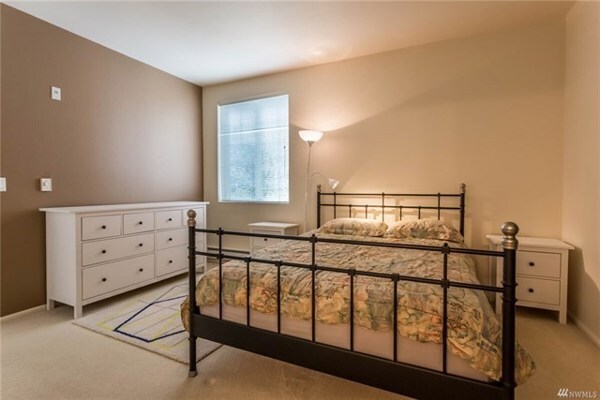 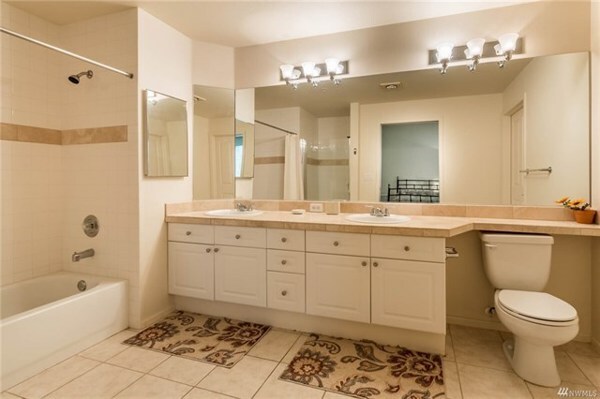 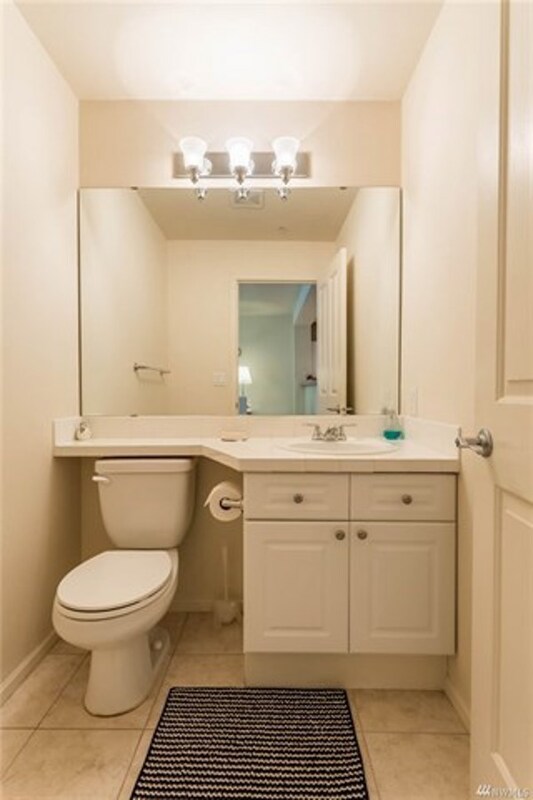 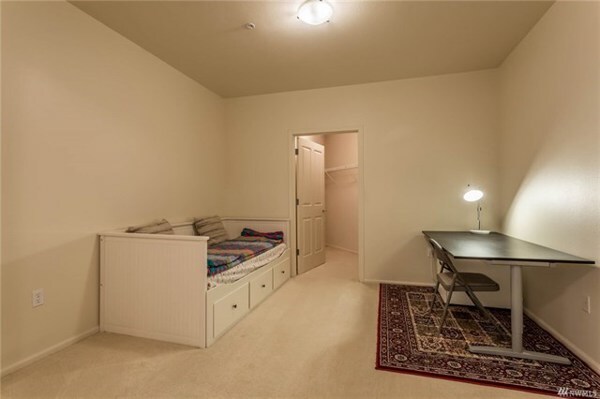 Large master w/walk-in closet & 5-piece bath; den/office with walk-in closet. 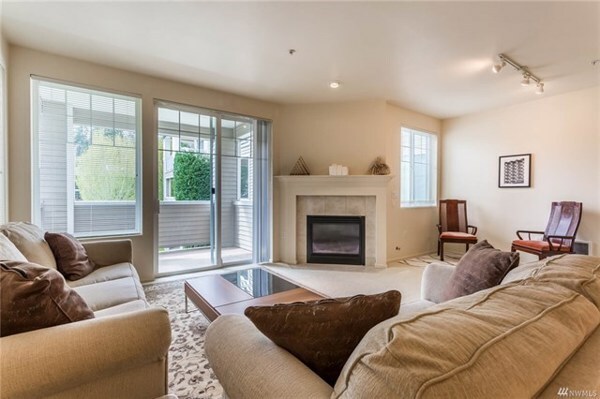 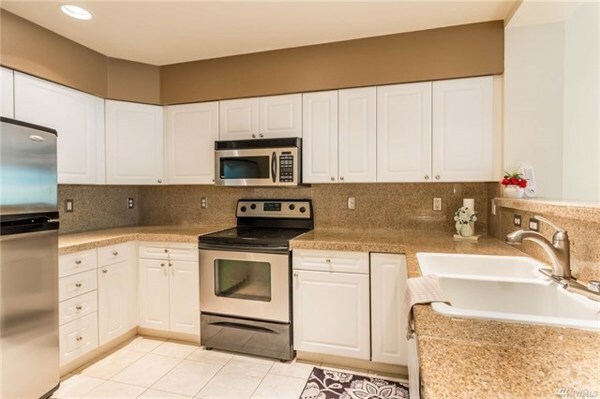 Spacious and light-filled, kitchen with Granite countertop & Stainless appliances, opens to living room with a romantic Gas fireplace adjoins private deck. 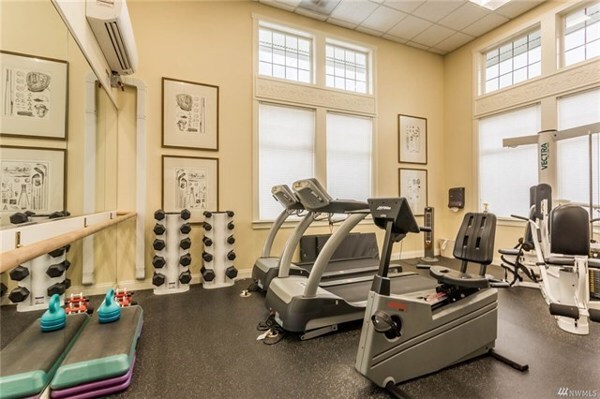 Secured building, common garage and community featuring library, outdoor pool, hot tub, business center, workout facility. 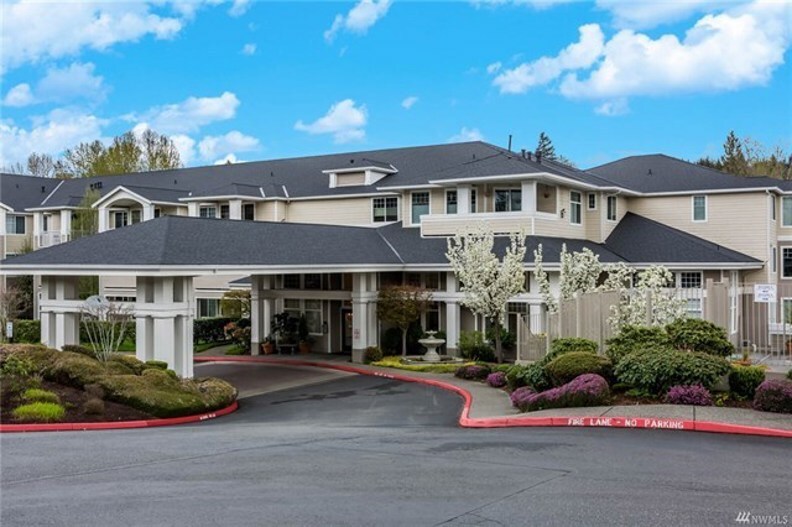 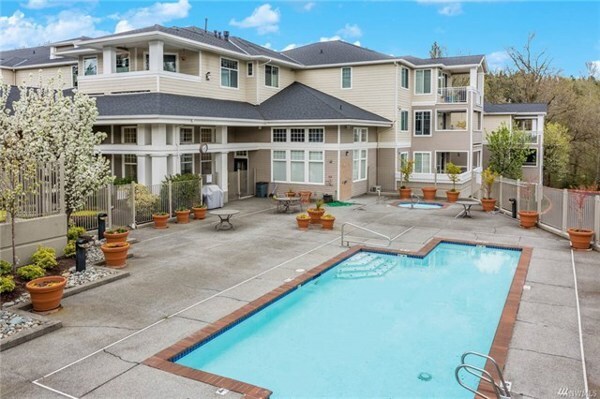 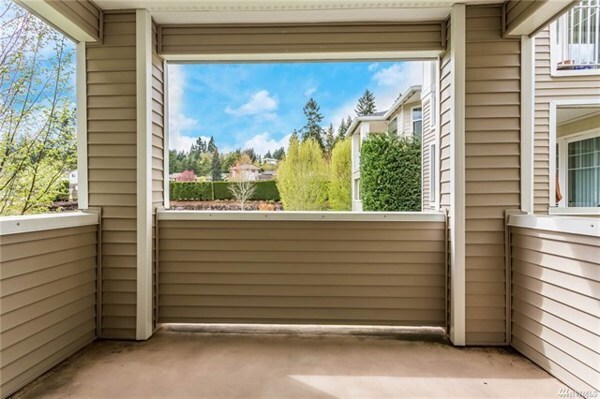 Great location near the I-90 and I-405 interchange.